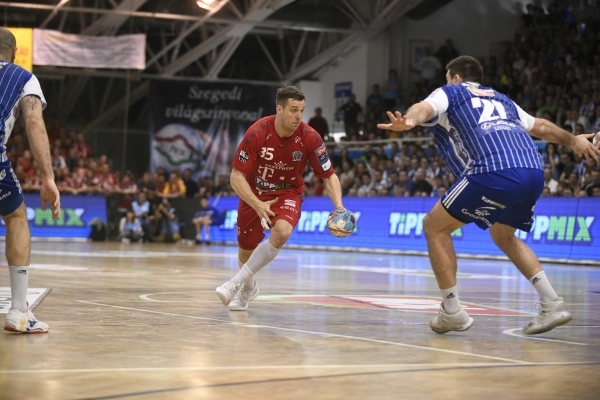 MOL Pick Szeged are still at the TOP of the Hungarian handball. After long winning run, Telekom Veszprem suffered defeat in Szeged against the biggest rivals on home soil – 25:23 (10:10), who are now definitely far away before the end of regular season. 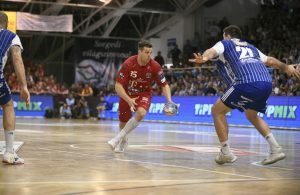 Szeged’s right wing Mario Sostaric was TOP scorer with six goals.